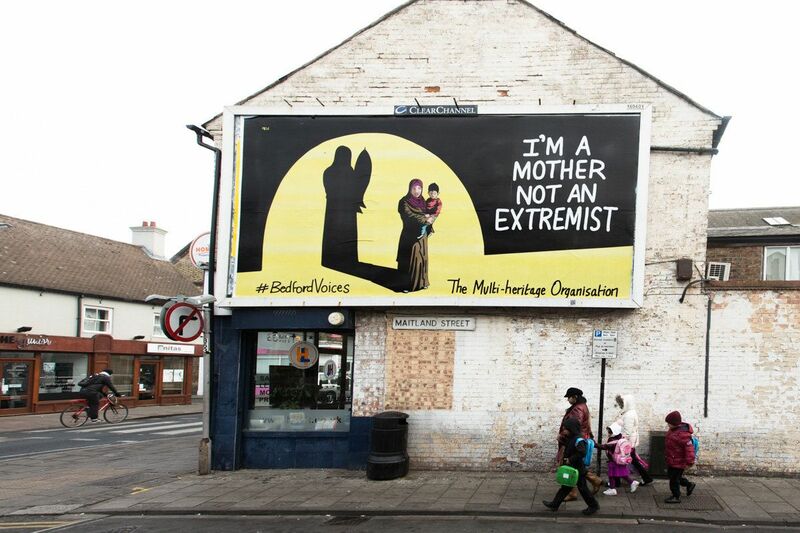 #Bedford Voices is a new commission by DashnDem presenting a powerful alternative manifesto on billboards across Bedford town in the run up to the general election. Created in collaboration with eight local community groups and charities, national cartoonist Patrick Blower and leading international advertising agency McGarry Bowen, hard hitting cartoons both harness and subvert the power of political advertising, taking back space for the people and giving groups a voice. 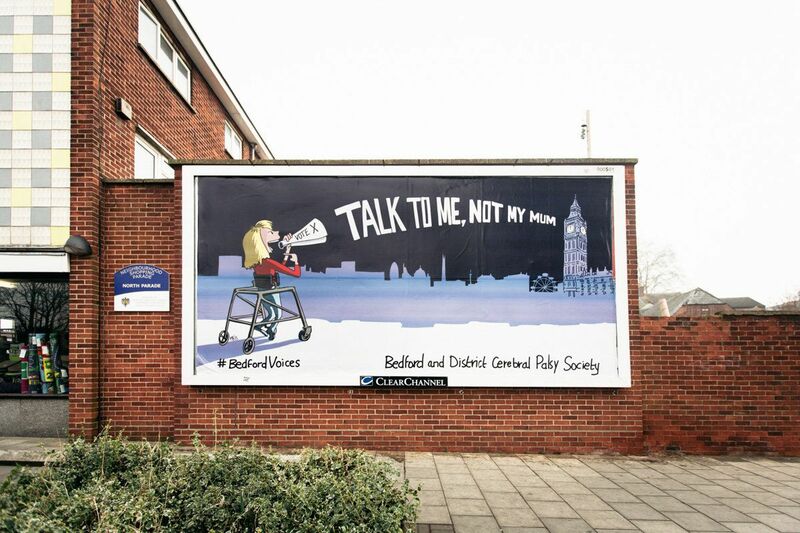 The billboards can be seen in the town day or night. See www.bedfordcreativearts.org.uk for details of locations.